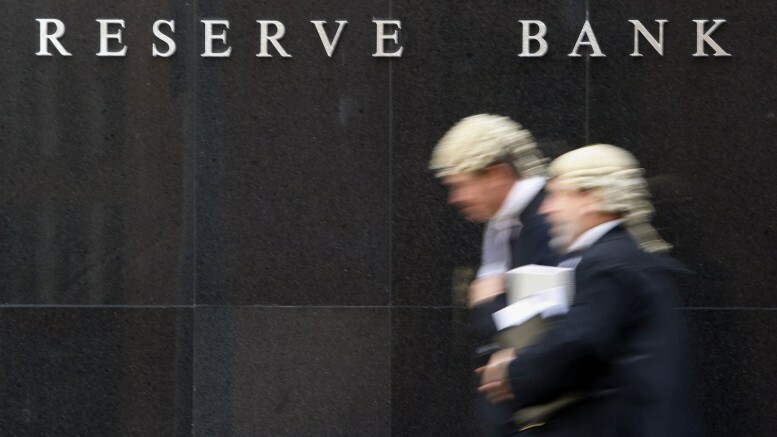 The Reserve Bank of Australia left its benchmark rate unchanged on Tuesday. The apex bank kept its cash rate at 1.5 percent despite the recent Australian dollar rally. The rate it has been since August 2016. Speaking on the Australian dollar gains, the RBA said the gains would contribute to subdued price pressures in the economy. Suggesting the Aussie dollar’s strength may be slowing down growth as the apex look to boost inflation rate and wage growth. “It is also weighing on the outlook for output and employment. An appreciating exchange rate would be expected to result in a slower pick-up in economic activity and inflation than currently forecast,” RBA governor Philip Lowe said in the central bank’s latest statement. However, Australian economy growth forecast remains largely unchanged and expected to grow at an annual rate of 3 percent. While domestic economy is expected to be impacted by weak consumer spending due to high household debt and slow growth in real wages. Explaining further, the apex bank said the low-interest rates is supporting the Australian economy. 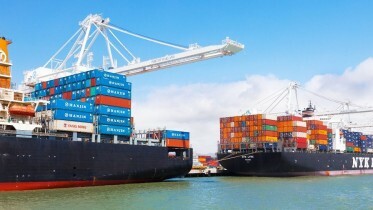 Be the first to comment on "Australia’s Central Bank Leaves Rate Unchanged"
Integrating Africa’s Air Connectivity The anticipated prosperity of Africa’s 1.25 billion people and projected economic growth of over $6.36 billion is hanging in the balance….